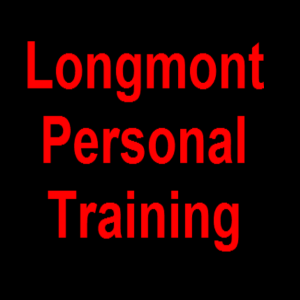 Longmont Personal Trainer | Longmont Personal Training Are you looking for a Personal Trainer in Longmont, Colorado? 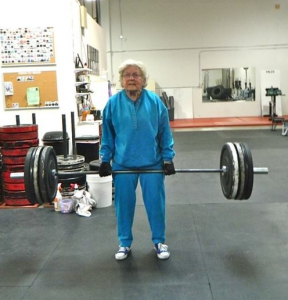 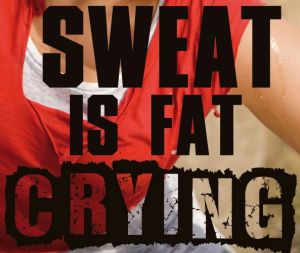 If so, Time For Change Personal Training Is Here For You! 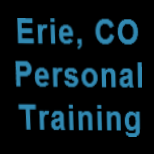 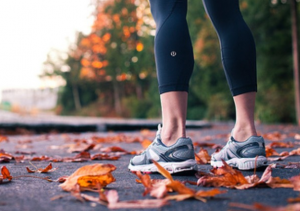 Time For Change Personal Training is a mobile personal training company that services the Longmont and surrounding areas, traveling to your home, place of business, or local park to help you get in shape and improve your overall health. 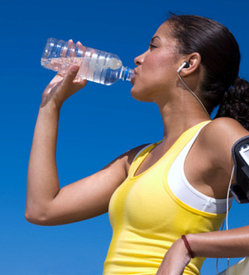 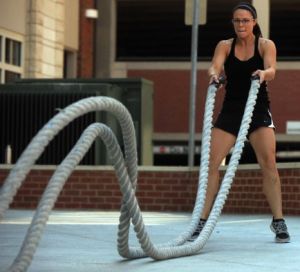 Offering mobile personal training one-on-one, group fitness, and nutritional consults. 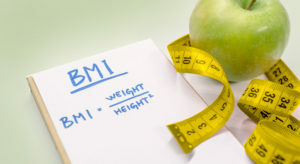 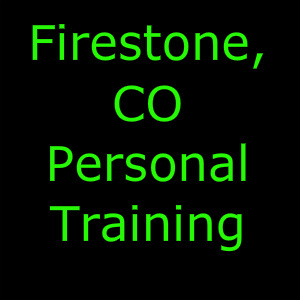 Tracy Rewerts, Certified Personal Trainer in Longmont, CO, Helping You Lose Weight, Boost Your Metabolism, Improve Your Strength, and Tone Your Entire Body.